Is Your Pet, Home Alone Too Much? Most pet owners adopt their pets with every intention of spending quality time with them. But life happens, long work hours set in often leaving behind a lonely pet. According to a study done by the Scottish SPCA, “Eight out of ten veterinarians say they have seen an increase in animals suffering ... Continue Here. Do you think it’s cute when your cat swings on your drapes or licks your butter? Do you admit to non-c... Continue Here. 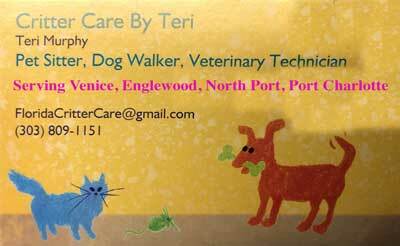 Welcome - Our website is the gateway to the animal world. 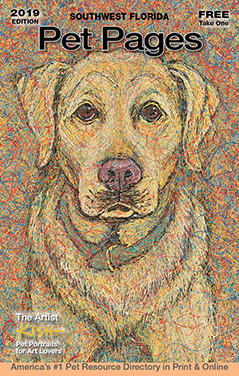 Whether you're looking for pet sitters in Palmetto or dog food in Dunedin, our cross-referenced search engine makes it easy. Via PetPages.com, all of our advertising partners benefit from having their bold listings anddisplay ads directly linked to their websites. 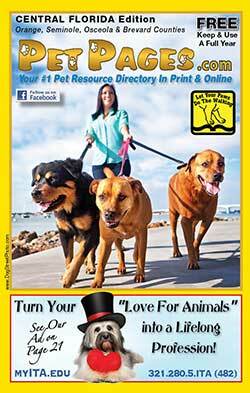 Pet Pages’ mission is to "Bring About the Betterment of the Animal Community through Education and Awareness." Over the last 20 years we've grown to 14 print editions, and circulate well over 1,000,000 copies throughout Florida, Ohio, New Jersey, Pennsylvania, Atlanta Georgia and Kentucky. Distributorship opportunities are available nationwide. 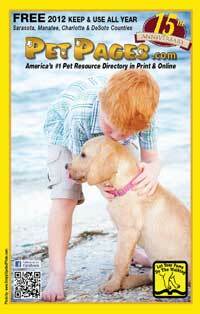 Pet Pages remains America's #1 Pet Resource Directory in print and online. 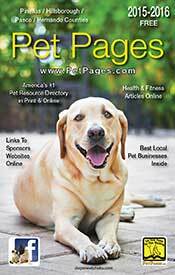 Distributed freely through thousands of pet-friendly locations and animal businesses, Pet Pages is more user friendly than any other source. 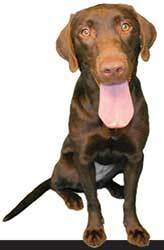 "I've advertised in Pet Pages for 20 years and I've always had excellent results"